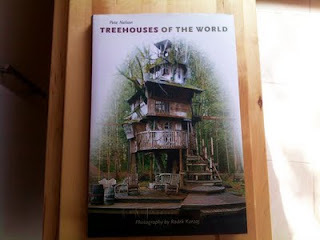 This book about Treehouses is amazing! I want to visit so many of them. 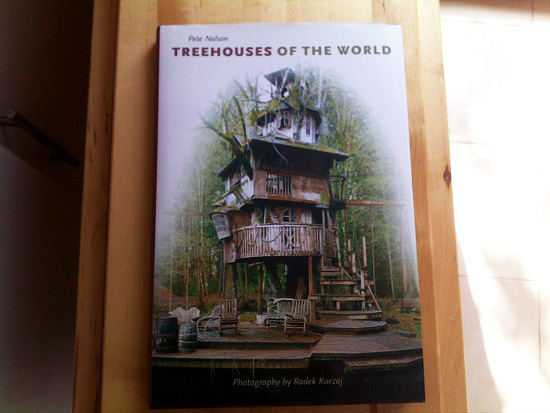 It makes me want to design and build a treehouse and arrange for musicians to perform in and/or make it into a recording studio. Back in the real world I'll just enjoy reading the book and try to arrange to see at least one of them at some point in my life. Pretty cool though! 'Tree Hugger' by Antsy Pants and Kimya Dawson along with the lovely Treetop Flyers' 'Is It All Worth It' seemed right for this post.